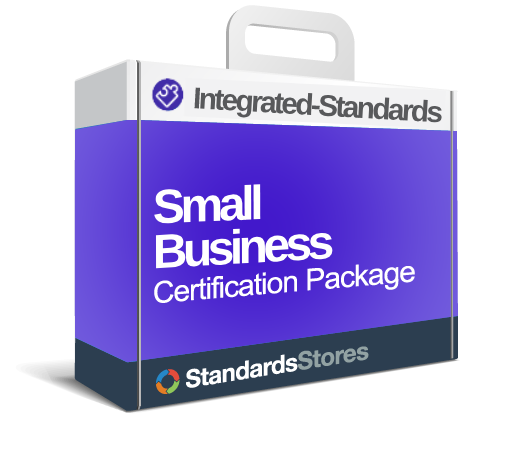 Use our Small Business Package to lead your company to ISO 9001:2015 + ISO 14001:2015 Certification with confidence! 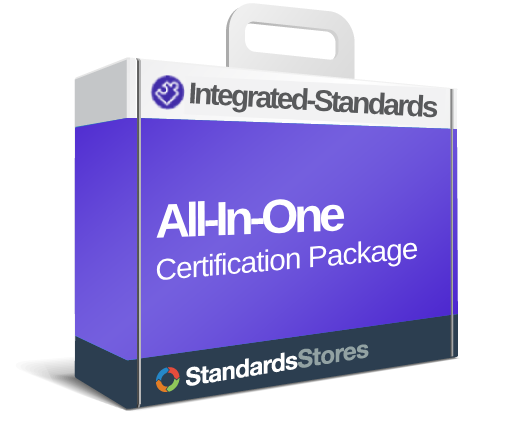 With this ISO 9001 + ISO 14001 Small Business Package your end product will be an Quality and Environmental Management System that works for you and helps your company continually improve its processes. The documented Integrated Management System (IMS) is organized for you. 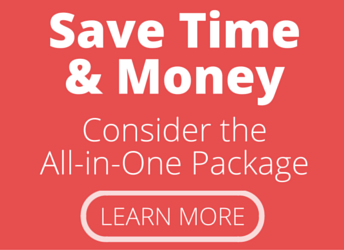 You won’t have to face a blank page or figure out what is required. 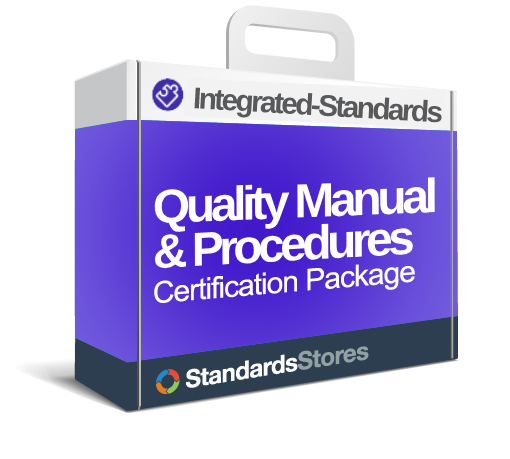 QMS-EMS Manual, Procedures & Forms are fully written and ready for you to customize. They contain guidance so you know what to edit and examples are provided. Set up your internal audit program with our detailed Internal Audit Checklist. We include the checklist in Microsoft Word for easy customization. Also includes the Internal Audit Procedure, Forms and PowerPoint – all the tools you need to set up your audit program.